The next generation payment system, Unified Payments Interface (UPI), is all set to change the way retail payments are made in India. This one-click, two-factor authentication payment process done via mobile phones across bank accounts is not just a buzzword, but is also the most convenient technology in the Indian finance sector. The UPI is a payment-generation system, which will allow its customers to transfer money from their bank accounts to make payments. If you are wondering what is unique about this particular system, it is the fact that with UPI, payments can be made as easily as sending a text message. So it’s no longer dependent on availability or speed of the internet. Running on the Immediate Payment Service (IMPS) platform, UPI allows you to transfer money from your bank account to another account quickly and easily on a real-time basis. Unlike NEFT or RTGS, UPI is available 24×7. Only one clause here is that for a successful UPI transaction, both sending and receiving banks must have IMPS enabled. With most large banks having IMPS, UPI is going to be the future. UPI is a mobile interface, and it will work only on mobile phones. Once enabled, UPI is not only user-friendly but is also one of the quickest payment procedures available. Initially, your bank must have IMPS enabled, and it must enable the UPI-based service for yourself. Once your bank is UPI-enabled, all you have to do is to request the bank to add you to the UPI system. UPI works on two types of address, namely the global or local. While the global address includes customers’ mobile number, their Aadhaar card details, and their bank account numbers, a much simpler local address is just a virtual address assigned to the customers. Your bank will provide you with this virtual ID. Mostly, this virtual ID will be similar to your email ID; for e.g. virtualid@xyz. This virtual address is the one that customers must use to send and receive money. In a UPI Push model of payment, a payor can directly send money to a payee by using the payee’s VPA. For instance, if you want to transfer some money to your friend, all you need is just your friend’s phone number or VPA. Once you initiate the transfer, the amount gets instantly transferred to your friend’s account. As you are using virtual IDs, neither you nor your friend needs to share bank details. In this model, unlike the Push model, the payee sends a collect request to the payor. For instance, if you take an auto-rickshaw or if you buy apparel, at the end of your journey or shopping, you must just give your virtual address to the driver or store owner. They, in turn, will request money from you using your virtual ID. You, the payor, will receive a “request for authentication” message on your phone. After a successful authentication, which is done by entering your password, your transaction will be completed. Even in this model, there is no need for sharing bank details. With the rise in usage of NEFT, IMPS, and mobile wallets, the payment process is being digitized at a rapid speed. The digital payments have been increasing quite quickly in our country. However, there is a huge fraction of small payments that still happen in cash. Many high-frequency small transactions are in cash because of the ease and convenience that cash payments provide. At the outset, both net banking and mobile wallets do not seem as comfortable and convenient, as much as cash transactions, particularly for the rural population. With UPI, these petty cash transactions will also be digitized as UPI will help individuals to pay their trivial expenses like paying off maids, grocery vendors, milkman, street-side vendors, newspaper vendors, etc. digitally. Currently, if you want to transfer money to a third person, you will need his/her account number and IFSC code.For net banking, you need to add him/her as your beneficiary. Further, you need to wait for 30 minutes to 4 hours based on your bank for the beneficiary to be added successfully. Alternatively, for a credit card transaction, you need the card number. However, UPI’s ease of use will make net banking take a backseat. With UPI, you only need to get your unique virtual private address (VPA). This process is hassle-free; it’s as simple as signing up for e-mail. Post this, whenever you want to make a payment, you can just type the maid’s VPA and start the transfer. “Few people remember their card numbers, account numbers and NEFT codes offhand. But the UPI address is easier to remember,” said YES Bank’s senior president and country head – digitalbanking, RiteshPai. 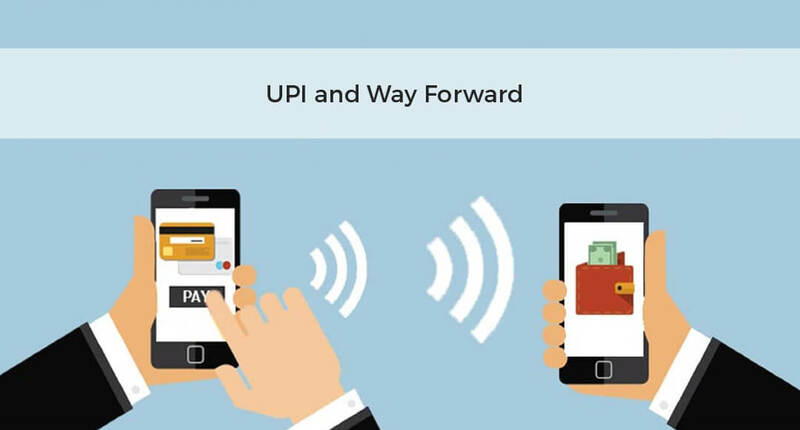 UPI has a lot more advantages than the e-wallets, especially because the latter has limited cash-transferring abilities in comparison to the former.While there was much trepidation that it would put an end to the mobile wallet industry, the industry experts claim otherwise. The various e-wallet companies are going to be the beneficiaries of UPI. Also, due to the friendly user interface and user experience designs of these e-wallets, by adopting UPI, e-wallets may not lose their significance. That being said, if an e-wallet is equipped only to bypass the two-factor authentication of UPI, then it might lose its importance. Usage of creditor debit cards will be significantly reduced, but they will not be gone completely. Firstly, people will need their cards, while making international purchases. Also, credit cards allow you to make a purchase to a maximum credit limit based on your scheme, while UPI allows transferring money that is available from your bank account. 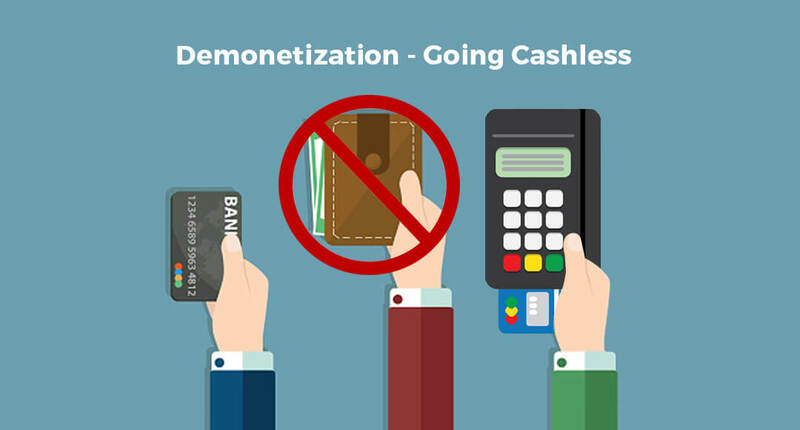 In other words, apart from getting away with the whole need of visiting ATMs, debit and credit card usage might not be affected as much as other payment options. Due to UPI, the conventional payment gateway will change to allow merchants to have their aliases set up so that they can accept payments via UPI. For e.g. 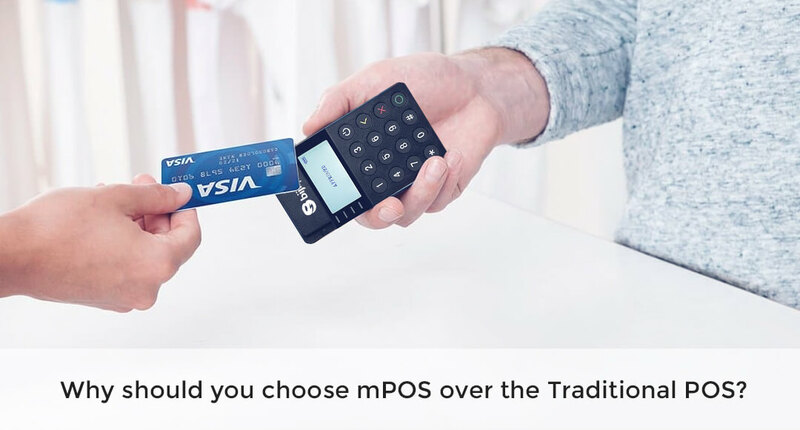 if you are shopping from an online store name XYZ, the VPA will be something like payments@xyz thereby in the near future it can probably even replace Cash on Delivery (COD). The applications and possibilities are enormous. Time will tell the speed at which it will be adopted, but UPI is surely going to make everyone’s life easier. Do let us know your thoughts in the comments below!